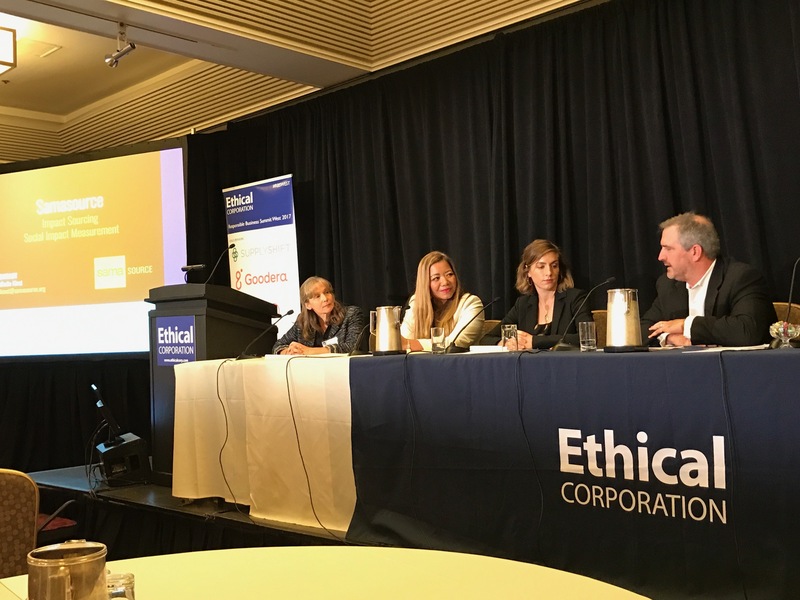 The inaugural Responsible Business Summit West took place in San Francisco November 14-15, bringing together top business leaders, nonprofits, think tanks and academics to discuss issues surrounding Corporate Social Responsibility (CSR) and ethical business practices. Among the attendees were brands including Timberland, Google, HP, Levi Strauss, Facebook, Hanesbrands and Target, and nonprofits including United Way, World Vision, Project Wet Foundation, the UN Global Compact and more. The conference, which was organized by the UK-based organization Ethical Corp, tackled important issues including the business value of social impact, how to scale up social impact through partner collaborations, leveraging social purpose as a recruitment tool, and how to realign established businesses around social impact and making it an integral part of their missions. On Day 1, a compelling panel on how to effectively educate colleagues about the value of CSR brought together reps from Google, Intuit, and Edelman public relations. Diane Wakeley Solinger, Director of Google.org, said that Google is investing $1 billion in three major social good areas: education, economic opportunity, and inclusion and social justice. Google is providing funding, volunteers and tools to innovative nonprofits to help them further their work, and this is a key pillar of Google’s business. Solinger admitted that it can be challenging to bring Google’s 80,000 employees along on this journey and to get everyone to feel a part of the social mission. She added that Google would welcome the opportunity to collaborate with other tech companies on social good initiatives to broaden their impact. “We go insular too often,” she said. John D. Edelman explained that Edelman is also “on a journey to embed corporate citizenship and sustainability into everything we do.” In order to do so most effectively, the global PR and marketing firm did a survey to find out which Sustainable Development Goals its employees cared about most, and is targeting its social good efforts to address those issues. Zendesk’s VP of Social Impact Tiffany Apczynski said that she hopes CSR departments will be on par with other key operational departments like Human Resources at companies going forward, and mentioned that it has been proven that CSR is closely linked with employee contentment. On the second day of the conference, an External Keynote discussion about the need for businesses to go beyond compliance was delivered by Michael Kobori, Vice President of Sustainability for Levi Strauss, and Marcel Jacobs, Director of Supplier Sustainability for Philips Group. 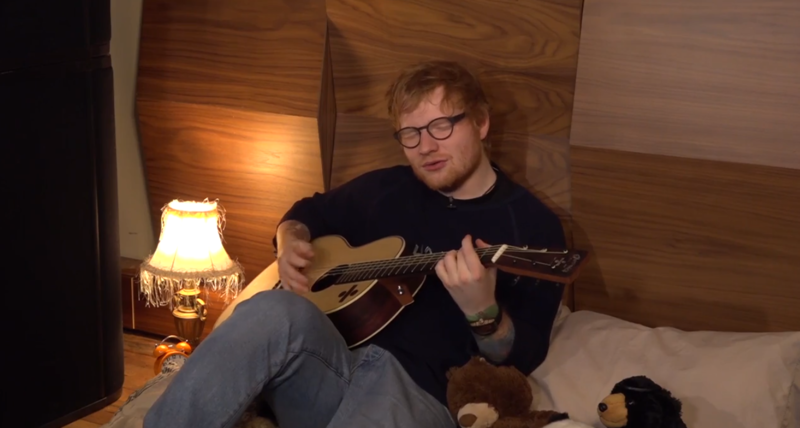 Ed Sheeran, Nick Jonas, The Breeders, Iron and Wine, Vance Joy and several other musicians are back for the fourth annual Bedstock – a virtual music festival in which artists perform from their beds to raise funds and awareness for kids fighting cancer and other life-threatening illnesses. The artists are playing music from their beds in solidarity with seriously ill kids who have to spend their holiday season in hospital beds. 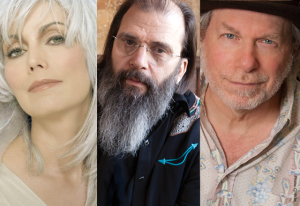 Approximately 100 artists are taking part in this virtual festival to raise money for MyMusicRx, the “music as medicine” program affiliated with the Children’s Cancer Association (CCA). This year’s theme is “Bigger and BEDDER,” due to the addition of a new inclusive feature that asks the audience for their participation. 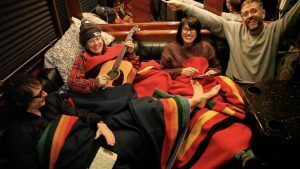 With the hashtag #BedStockChallenge, anyone can be part of Bedstock by adding their own performance to social media and encouraging their friends to do the same. 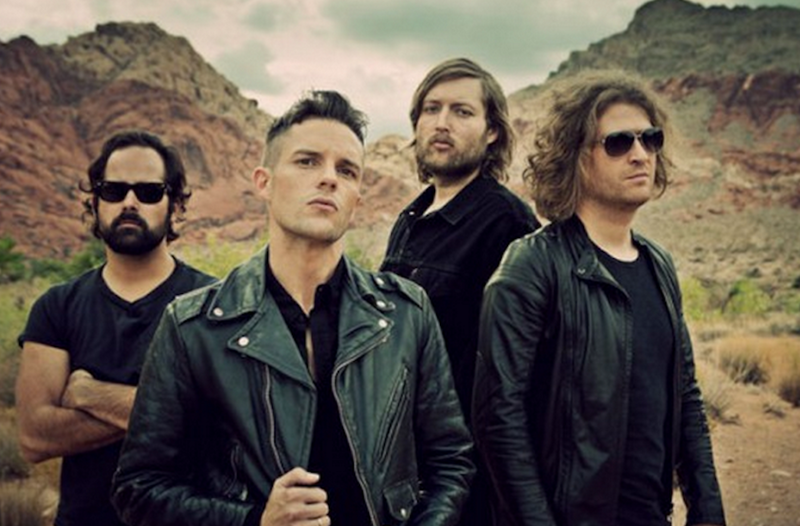 Over the past four years, artists including Jack Johnson, Panic! At the Disco, Moby, Norah Jones, Tegan and Sara, Jim James, X Ambassadors, The Decembrists, Lucius, and BøRNS have all gotten cozy for Bedstock and helped raise more than $95,000 to continue MyMusicRx’s mission of providing bedside and online music medicine programs nationwide through 25 pediatric hospitals. The program began more than 20 years ago with a vision to bring joy and stress-relief to patients of all ages and diagnoses through music. Event sponsors and partners include Nike, Atlantic Records, Ace Hotel, Pandora, Sonos, Stumptown Coffee Roasters, and more. Watch the exclusive premiere of Australian singer-songwriter Vance Joy performing his hit “Riptide” from bed below. For a full lineup and to watch all of the performances, go to bedstock.com. In response to the firestorms that recently devastated the North Bay area in California, several businesses and musicians have banded together to form Band Together Bay Area – a coalition including Kaiser Permanente, Google, the San Francisco Giants, Levi Strauss Foundation, and Live Nation – to support those affected by the deadliest and most destructive firestorm in California history. 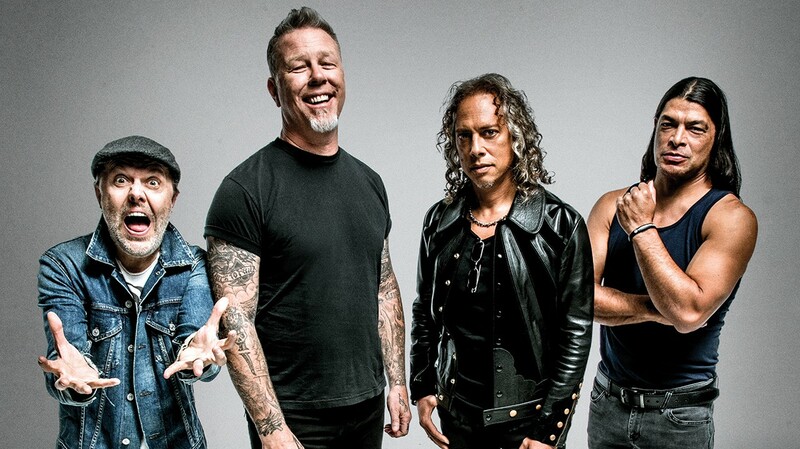 In addition to raising more than $6.5 million from corporate sponsors and donors, Band Together Bay area will host a benefit concert on Thursday, November 9 at AT&T Park in San Francisco, with headliners including Metallica, Dave Matthews, G-Eazy, and more. One hundred percent of the proceeds for this concert will go the Tipping Point Emergency Relief Fund in order to provide housing, food, education, healthcare, and other services to low-income communities devastated by the firestorm. “Our neighbors in the North Bay have shown incredible strength as a community, and Google is proud to support Band Together Bay Area to help bring critical resources, funding, and support for those affected by the devastating wildfires in Northern California,” said Google VP Jacqueline Fuller. 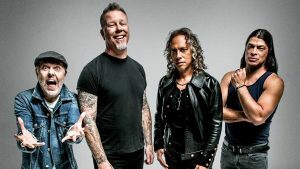 “The recent tragic events up in Napa, Sonoma and Mendocino Counties have left us all saddened,” said Metallica drummer Lars Ulrich in a video promoting the concert. The firestorm has burned almost 200,000 acres and 6,000 homes in the Bay Area, leaving thousands of residents without homes or shelter. The damage costs have already reached billions of dollars. Tickets for the concert are available at bandtogetherbayarea.org and at Ticketmaster. First responders, volunteers, and families that have been affected the fires will be able to attend the concert free of charge. To learn more about Band Together Bay Area, click here. For more information about Tipping Point Community and their fantastic work, click here. Linkin Park is hosting a night of music in honor of their late bandmate Chester Bennington on October 27 at the Hollywood Bowl in Los Angeles. For one night only, Linkin Park will be joined by artists including Blink-182, Machine Gun Kelly, Jonathan Davis from Korn, Kiiara, Zedd, members of No Doubt, System of A Down, Yellowcard, Avenged Sevenfold and many others. The concert, Linkin Park & Friends Celebrate Life in Honor of Chester Bennington, sold out immediately but the entire show will be live streaming for free on Linkin Park’s Youtube channel beginning at 7:45pm PST on October 27. The night will be the first time that Linkin Park will be performing on stage together since Bennington passed away on July 20, so it is bound to be a moving and emotional evening. 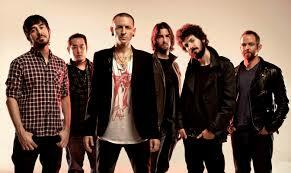 Linkin Park established the One More Light Fund in honor of their friend and bandmate’s enthusiasm to give back to others. The fund is part of the non-profit Music for Relief, which was co-founded by Bennington and his bandmates to provide aid to natural disaster survivors and to protect the environment. Follow the link to support The One More Light Fund here. A slew of notable artists have come together for a series of benefit concerts to help refugees rebuild their lives and to support educational opportunities for displaced people. 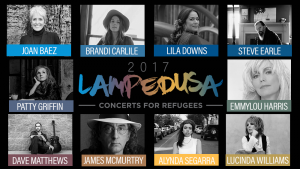 Lampedusa: Concerts for Refugees features a formidable lineup including Emmylou Harris, Joan Baez, Dave Matthews, Steve Earle, Patty Griffin, Brandi Carlile, Buddy Miller, Lucinda Williams, The Mastersons, Lucinda Williams, Lila Downs and more. The concert series, sponsored by the Jesuit Refugee Service/USA (JRS) and the United Nations High Commissioner for Refugees (UNHCR), will hit several cities throughout October including Los Angeles, Tucson, Albuquerque and Dallas. All proceeds will go toward aiding refugees. “Education is a life-saving intervention for refugees,” said David Robinson, Executive Director of JRS/USA. “With Lampedusa, we hope people are inspired by the music and are compelled to get involved.” The Jesuit Refugee Service is an international organization that goes wherever it is needed in order to meet refugees, regardless of race and religion, to provide access and support for educational opportunities. “I believe that education is the key to everything,” Emmylou Harris said after her trip to Ethiopia last year to visit one of the many JRS programs in 42 countries around the world. This is Harris’ second year working with Lampedusa. Matthew Reynolds, UNHCR regional representative for the United States and the Caribbean, explained the importance of education for refugee children. “For children forced to flee their homes, school provides security, stability and opportunity when everything else in their lives is uncertain and unrecognizable,” he said. UNHCR was established in 1950 by the UN General Assembly to protect the rights and welfare of refugees. Over the past 60 years, UNHCR has helped tens of millions of people get back on their feet. Renowned heavy metal guitarist Marty Friedman is teaming up with Riff Axelerator to help fund the living and medical expenses of Jason Becker—a legendary guitarist whose career was tragically cut short after he was diagnosed with amyotrophic lateral sclerosis (ALS), also known as Lou Gehrig’s disease, in 1990. Riff Axelerator, a program designed to help guitarists of all levels learn how to play various rock and heavy metal licks, recently unveiled its Marty Friedman lick lesson pack which features 10 different guitar licks spanning Friedman’s expansive career. One hundred percent of the proceeds will go to the Jason Becker Special Needs Fund. Friedman, who’s best known for his work as lead guitarist for Megadeth in the 1990s, worked with Becker on music projects in the late 1980s. The two guitarists played together in the band Cacophony, and on two of Friedman’s solo albums. 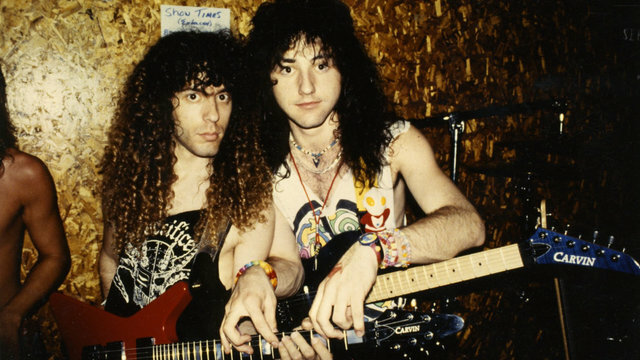 Marty Friedman and Jason Becker, before Becker was diagnosed with ALS. ALS is a crippling neural disease that robs victims of the ability to use basic motor skills and deteriorates their muscles, eventually causing death. More than 6,000 people in the United States alone are diagnosed with ALS each year, according to the ALS Association. To purchase the Marty Friedman lick pack and learn more about the fundraiser, click here. 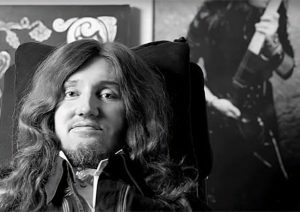 To donate directly to the Jason Becker Special Needs Fund, click here. 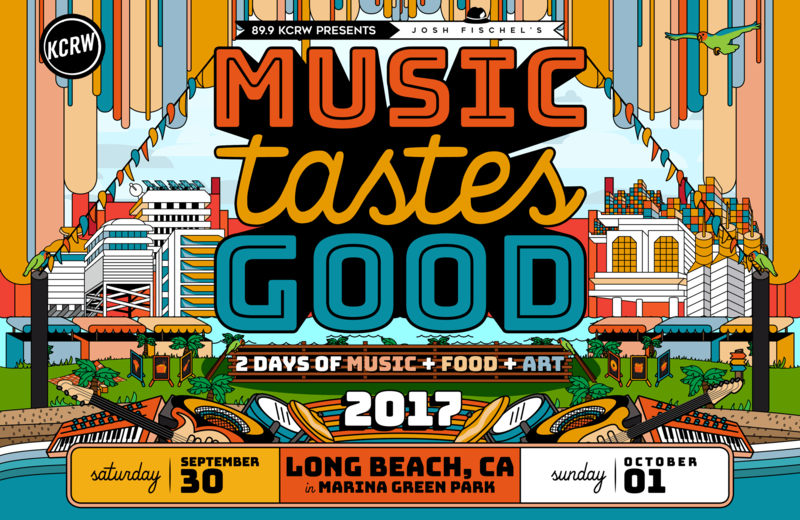 The second annual Music Tastes Good festival is not only poised to sound good and taste good, but it is also doing good. 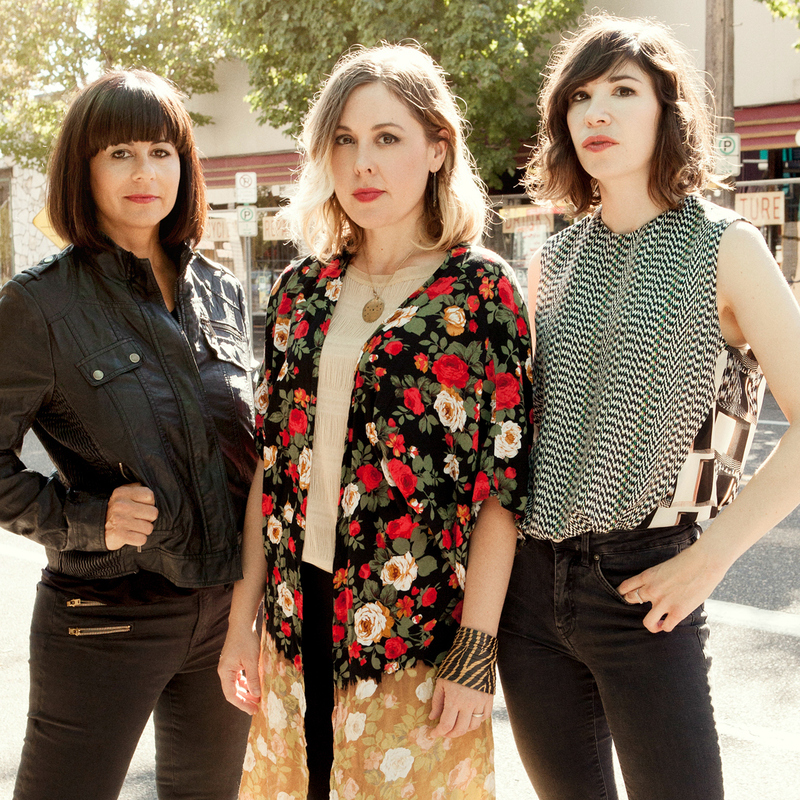 The festival, which takes place at the scenic Marina Green Park in Long Beach, Calif. September 30 to October 1, features an eclectic musical lineup including Sleater-Kinney, Ween, Ride, Charles Bradley, Los Lobos, Alvvays, Of Montreal, Dengue Fever, Heaven 17 and many more, and a tent filled with gourmet food created by top chefs from around the country. What’s more, it has teamed up with Oxfam, the international relief organization that works to create lasting solutions to poverty, hunger, and social injustice. Music Tastes Good is donating a percentage of ticket sales proceeds to Oxfam, and for just one day — August 31 — 100% of all ticket sales will go to the non-profit. 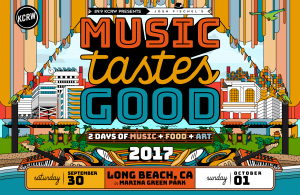 Josh Fischel, a long-time touring musician and documentary filmmaker, teamed up with SoCal talent buyer Jon Halperin to create the Music Tastes Good Festival in 2016. The idea was to showcase top talent and many of their favorite bands to attract showgoers to their hometown of Long Beach, which often plays second fiddle to Los Angeles in terms of attracting major musical acts. Tragically, just as last year’s festival was winding down, Fischel became gravely ill after a long battle with liver disease and passed away. With the effects of global warming becoming increasingly evident around the world and a U.S. administration that is rolling back pollution standards, pulled out of the Paris Climate Agreement and is defunding the Environmental Protection Agency (EPA), more and more musicians and music festivals are becoming eco-conscious and working toward real-world solutions to address these issues. One such festival is the brand-new Creating Equilibrium festival, which takes place August 25-27 in the Squaw Valley of Lake Tahoe, Calif. 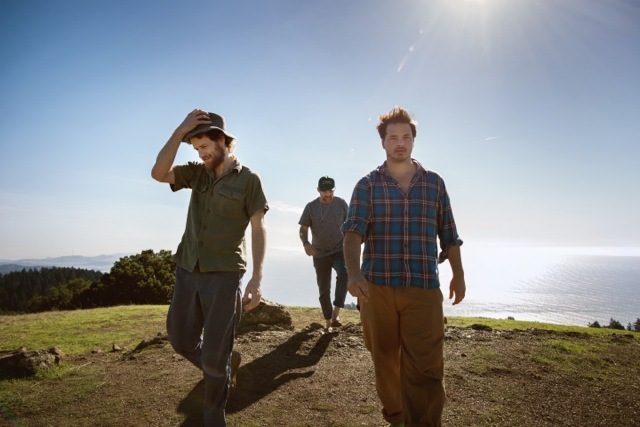 The festival and accompanying conference aim to tackle environmental issues head-on and provide attendees with a star-studded concert featuring performances by Dispatch, Allen Stone, Bob Moses and supergroup Secret Stash comprised of Nate Ruess (Fun. ), Stefan Lessard (Dave Matthews Band), Mike McCready (Pearl Jam), and Sully Erna (Godsmack), and more. 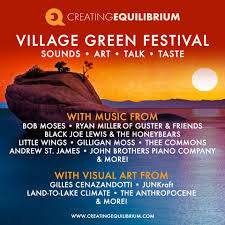 Creating Equilibrium will also host a “Visons” conference, which brings together technologists, environmentalists, scientists, and business leaders to brainstorm and develop real-world solutions to environmental crises that are doing damage to the Earth and its inhabitants. Speakers including conservation biologist Patricia Wright, Nature of Things host David Suzuki, M.D., YouTube star Prince EA and many more will provide insights and solutions on how to combat modern environmental challenges. The festival also gives environmental entrepreneurs the opportunity to receive funding for their eco-friendly ventures through the EQ Ventures program. Venture capital firm EQ Ventures will pick three to five startups with the best, most-practical initiatives for solving environmental issues. Winners will receive $25,000-$100,000 as an initial investment, an official EQ Ventures membership that includes mentoring and training, and the opportunity to pitch their ideas to a panel of additional high-profile investors. Creating Equilibrium was by founded by journalist and science writer Steven Kotler, technology entrepreneur Gabrielle Hull, and others as a response to the recent lack of government support for environmental issues in combination with their love of music. For tickets, click here. To apply to attend the “Visions” conference, click here. To apply to the EQ Ventures contest, click here and sign up by August 6. Toad the Wet Sprocket’s upbeat pop melodies garnered them a string of hits in the ’90s including “Walk on the Ocean” and “All I Want.” But dig a little deeper and you’ll find poignant, introspective lyrics and weighty themes that tackle some of life’s most enduring issues and questions. 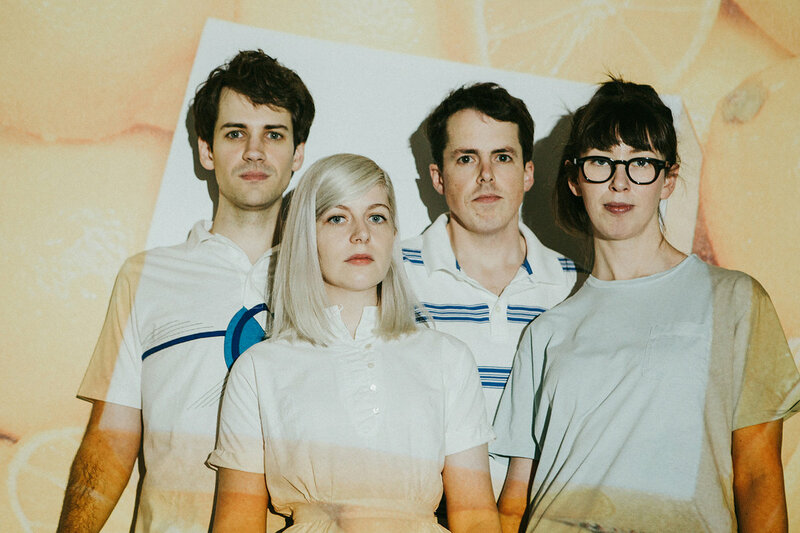 So it’s no surprise that such a thoughtful band supports many important social causes, ranging from protecting the environment to supporting research for rare diseases. Now, as the chart-topping band hits the road to mark the 20th anniversary of their 1997 album Coil, Toad has teamed up with the Sierra Club, one of the most influential environmental non-profits in the U.S. Together they’re promoting the Ready for 100 campaign, which is a movement of people working to inspire leaders to embrace a world powered by 100% clean, renewable energy by the year 2050. The Ready for 100 campaign encourages people to act locally to lend their voices to pursuade mayors, CEOs, pastors, principals, civic and community leaders, parents and students to find renewable energy solutions. Renewable energy sources including solar and wind power have no carbon or greenhouse emissions, use resources that will never be depleted, and are not toxic to humans and the planet, unlike energy powered by fossil fuels including oil and coal that can be harmful to people and the Earth’s environment. The partnership between Toad the Wet Sprocket and the Sierra Club will benefit the non-profit through fundraising, awareness raising and reaching fans directly at their concerts throughout North America. Phillips said that getting involved in this campaign is one way the band can help offset some of the negative impact that touring and personal buying habits can have on the environment. 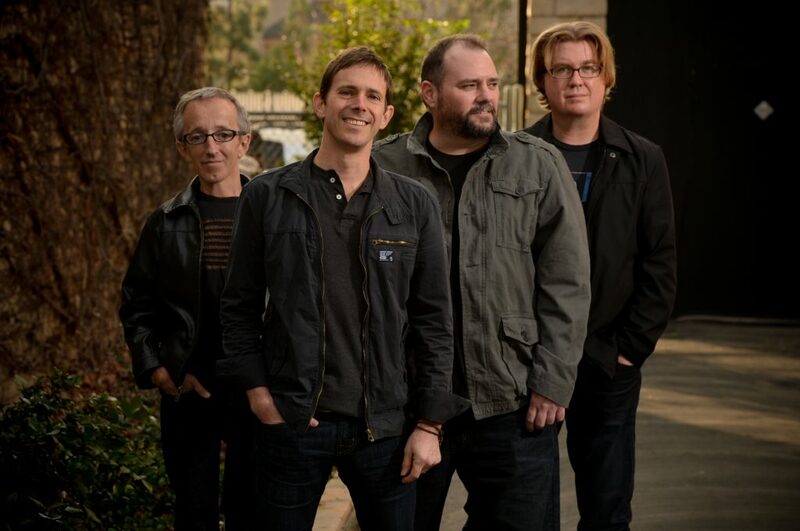 Toad the Wet Sprocket’s tour will hit cities across the U.S. this summer, including San Francisco, Los Angeles, Denver, Tucson, Fort Lauderdale, Nashville, Austin, and Dallas. For a complete list of tour dates, click here. 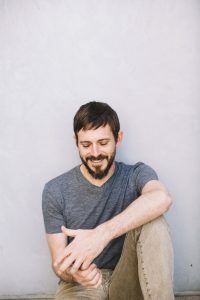 In addition to attending a Toad the Wet Sprocket concert in a city near you, you can take action and join the global movement for 100 percent clean and renewable energy here.